Seattle Real Estate News April 2019: Housing Market Rebounds From February Freeze. MLS members also reported 10,261 pending sales during the same time frame, the highest number of mutually accepted offers since July, and nearly matching the year-ago total of 10,311. 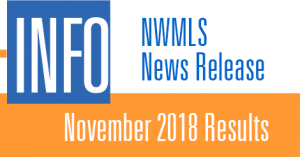 [Read more…] about Seattle Real Estate News April 2019: Housing Market Rebounds From February Freeze. Seattle Real Estate News March 2019: Snow Falls but Prices Rise. 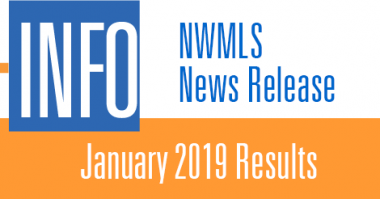 Seattle Real Estate News March 2019: Heavy snowfall does not prevent multiple offers on correctly priced homes. 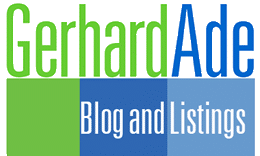 KIRKLAND, Washington (March 7, 2019) – Seattle’s snowiest month in 50 years had an obvious chilling effect on February’s housing activity, agreed officials with Northwest Multiple Listing Service. Statistics for last month show pending sales dropped nearly 14 percent compared to the same month a year ago. “The winter weather brought the market to a halt,” stated John Deely, principal managing broker at Coldwell Banker Bain. He said last month’s series of snowstorms and frigid temperatures had a negative impact on the typical momentum that builds at the beginning of the year. 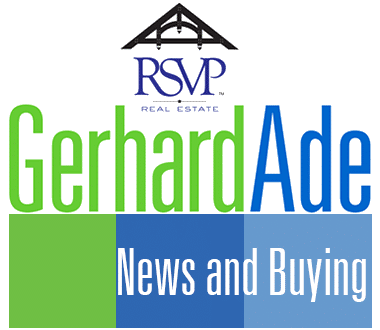 [Read more…] about Seattle Real Estate News March 2019: Snow Falls but Prices Rise. KIRKLAND, Washington (February 7, 2019) – Home buyers around Washington state are making their way back to the market, hoping to take advantage of improving inventory, attractive interest rates, and more approachable sellers, according to officials with Northwest Multiple Listing Service.